Which Star Trek character are you? Are you ready to boldly go where DISC hasn’t gone before? 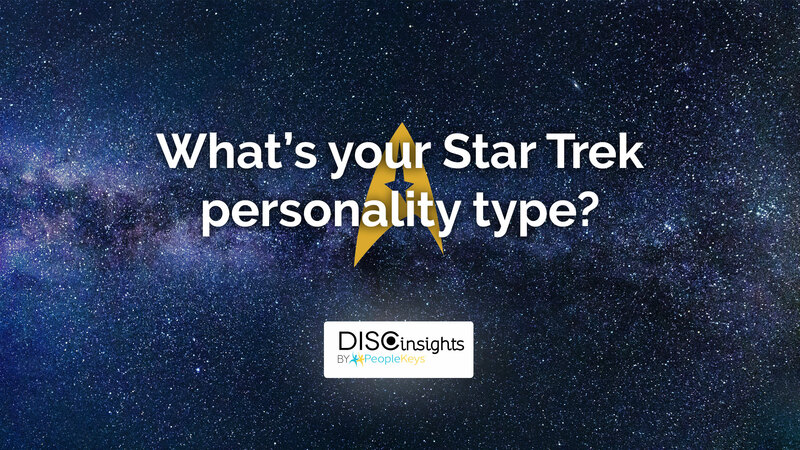 Let us show you how to use your DISC personality type to find out which classic Star Trek character you most resemble. When Kirk walked into a room, all eyes were on him. He was charismatic, charming, and confident. Though he was comfortable delegating responsibilities, Kirk typically led by example and was never afraid to get into the trenches to fight alongside his crew. He liked to win and had a quick temper. His competitive spirit and determination were qualities that served him well as captain, as shown by the fact that he was the only man in Starfleet history to ever beat the infamous Kobayashi Maru Test. 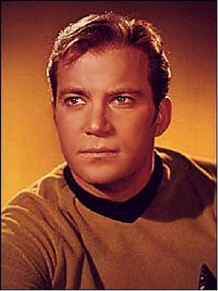 Captain Kirk navigated the universe with complete confidence that he was doing the right thing in every situation, and he was willing to violate the Prime Directive if it conflicted with what he thought was the best course of action. Kirk was a rule breaker and a bit impulsive but earned the respect and loyalty of his crew through his creative problem-solving and willingness to radically change tactics when circumstances dictated. No one could tell a story quite like Chief Engineer Montgomery Scott. Though primarily focused on his world within the engineering bay, he had an exuberant personality that drew in the people around him. He was prone to the occasional emotional outburst but only because he wasn’t afraid of expressing his feelings to the people around him. He was likable, funny, and talkative. Always telling stories and making jokes, Scotty had a sharp sense of humor and loved a good party. It didn’t take much prodding to get him to agree to take out his bagpipes and play a song or two. Like many I personalities, though, he was a bit challenged when it came to time management, as shown by his tendency to constantly quote repair times incorrectly. 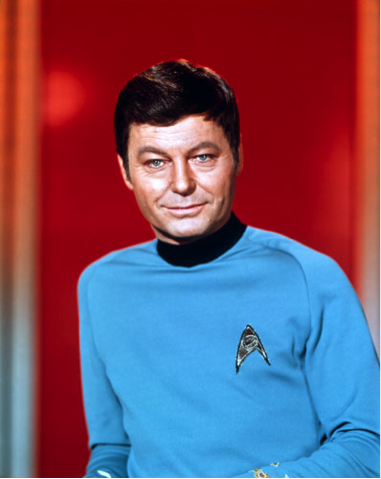 Dr. Leonard ‘Bones’ McCoy would often remind the crew that he was really just a simple country doctor at heart. He tended to be a bit set in his ways, as evidenced by his famous line “Jim, I’m a doctor, not a…..”, and his stubborn aversion to transporter technology. But Bones was also incredibly competent, steady, empathetic, and unfailingly loyal. Though he had a quick temper, he was just as quick to forgive. He may have seemed outwardly cantankerous, but his cynicism was a cover for a deep compassion he possessed at his core. The emotional counterbalance to the logical Spock, McCoy was a healer and a peacemaker. Intuitive and sensitive, it could easily be said that Bones was the emotional core of the ship. 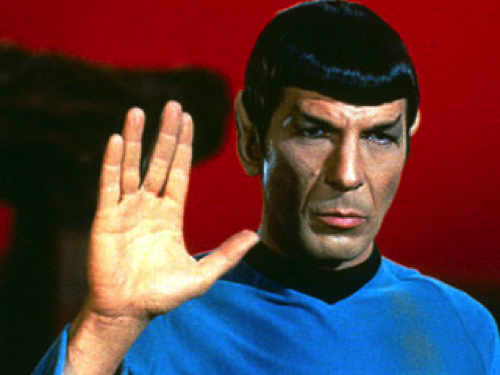 Even to this day, Spock remains the quintessential symbol of pure logic. He made decisions by scientifically calculating the best course of action, as opposed to Kirk who often simply followed his gut instinct. It’s not that Spock didn’t have emotions—his human side ensured that he did—it’s just that he chose not to outwardly express those emotions and never let them get in the way of making a rational decision. Trained to suppress and control his emotions through logic, the subtle lift of an eyebrow was typically the only sign he gave of his emotional state. Spock believed in the power of well-researched, rational decision making and was the first one to question the decisions of others that he deemed illogical. It was the satisfaction of scientific research that drew him to Starfleet, and he built his career on being precise, exacting, professional, cool, calm, and collected. 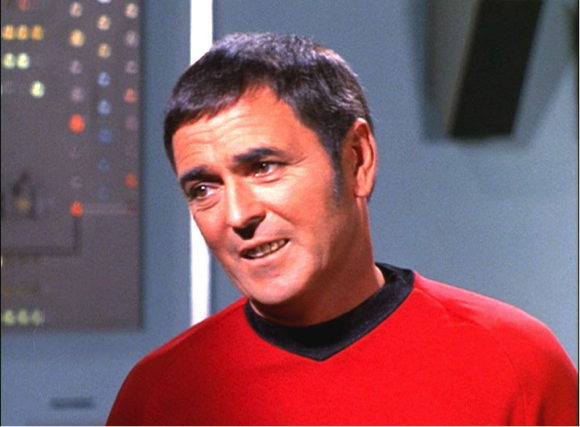 Though his adherence to rules often frustrated Kirk, there was no one the Captain trusted more as an adviser and friend. Level-headed in a crisis, Spock could always be counted on to make good decisions and put things clearly into perspective. We hope you enjoyed our 'trek' through the four major DISC personality types. Interested in learning more about your DISC style? Take one of our DISC tests today.